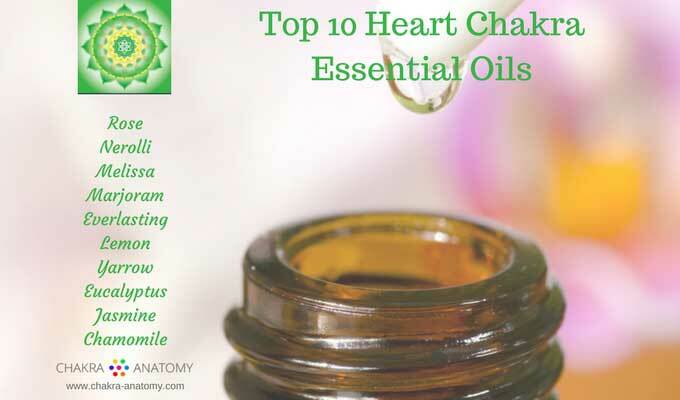 What are the most commonly used essential oils for balancing and healing the heart chakra? 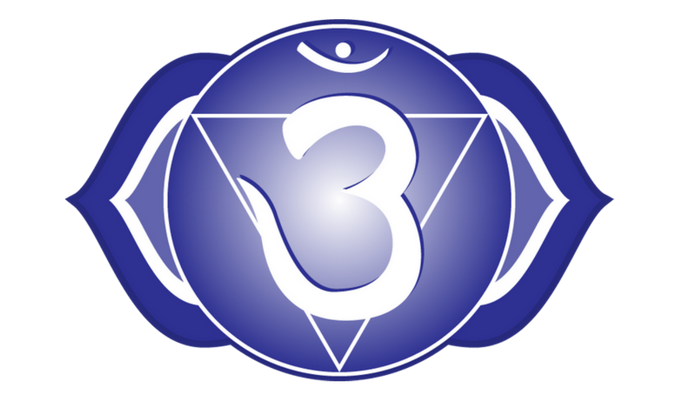 And what are their properties and how do they help balance and heal the fourth chakra? Heart chakra essential oils can be used for awakening love, compassion and kindness towards yourself and towards others. Located in the middle of the chest, the heart chakra moves love through your life. 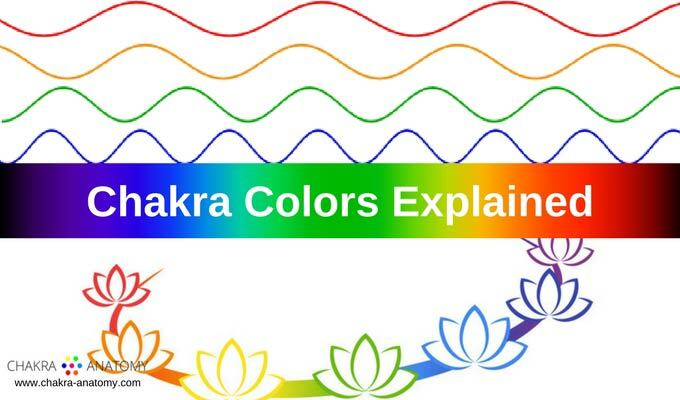 On the physical level, the heart chakra is associated with the cardiovascular system, the immune system, with lungs, and upper body muscular system. 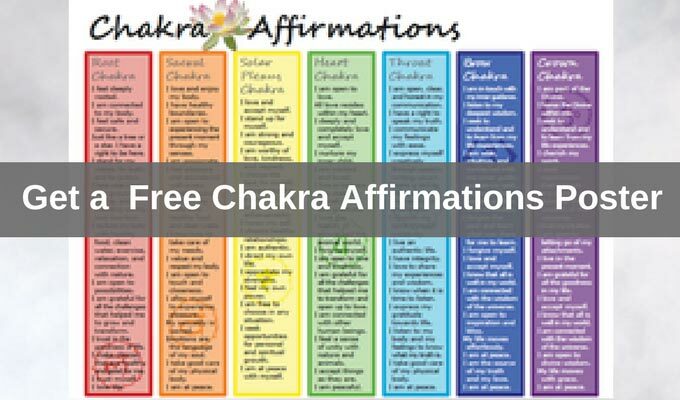 On the emotional level, heart chakra imbalances may manifest as over sacrificing, selfishness, or lack of compassion. 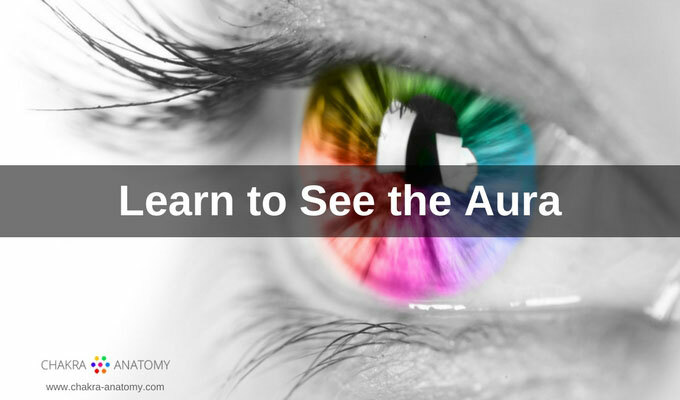 On the mental level, someone with a heart chakra imbalance may display too much criticism towards self and others, judgments, and perfectionism. On the spiritual level, heart chakra issues may show up as overwhelming grief, loneliness and isolation, and being stuck on ego levels of existence. Choosing essential oils is best done in consultation with a qualified aromatherapy practitioner. Working with the seven chakras and their imbalances is complex as everything is interconnected. The spiritual influence of Rose has been known for thousands of years. Rose has the highest spiritual frequency of all essential oils. It opens the heart chakra, allowing one to feel unconditional love. It is also one of the most expensive oils - in order to produce 1kg of pure essential rose oil, 4000 kg of rose petals are needed. The oil has a beautiful floral scent and its influence is calming and elevating to the mind, creating a sense of well-being. Rose awakens our capacity for self-love, self-compassion, self-nurturing when we are dealing with emotional wounds. This sweet, citrusy, and floral essential oil is a natural tranquilizer and regulator of the nervous system. 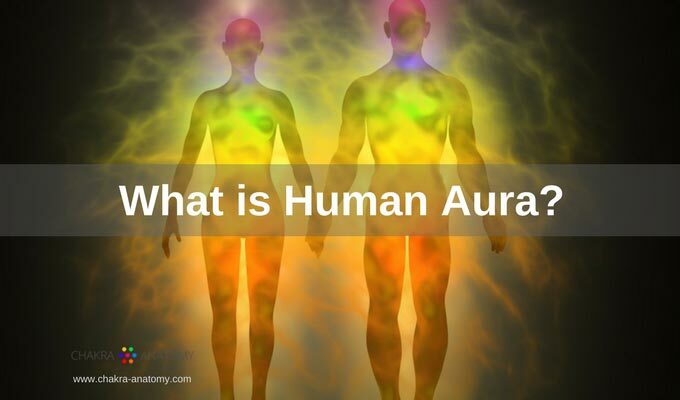 Its vibrational frequency aids to open the heart chakra, harmonizing mind and emotions, while uplifting the spirit. Neroli is comforting and encourages confidence, strength, courage, joy, and peace. On the physical level, Neroli is said to regulate the rhythm of the heart. Along with Rose and Neroli, Melissa is one of my favorite heart chakra essential oils. Delicate and citrusy, Melissa has a high spiritual and emotional frequency. 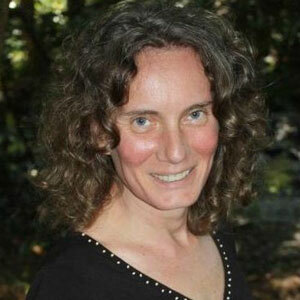 Melissa harmonizes the mind and the soul, having a soothing influence on the heart. Throughout history, this oil has been used for nervous system disorders and ailments of the heart. On the physical level, Melissa's effect on the lungs has benefited in cases of asthma, allergies, bronchitis, and chronic cough. This green and spicy oil has been used during times of loss of a loved one. Marjoram helps us connect with self-nurturing and can help us through the grieving process to let go and accept our loss. Marjoram essential oil has also been known for its benefits on the respiratory system, in particular in the cases of asthma and bronchitis. The oil is warming, relaxing, and harmonizing. When one experiences loneliness, isolation, this oil may help restore warmth in the heart and the capacity for self-nurturing and self-compassion. Also known as Helichrysum or Immortelle, Everlasting is highly regarded for its benefits on the circulatory system. It is an anticoagulant and is used for bleeding, blood clots, healing of bruises, and to stop nose bleeds. The properties of this sweet, rich, fruity oil are uplifting and can cut through the hardened shell around the heart, allowing one to reach forgiveness and healing. By loosening deeply held pain deep within the psyche, Everlasting can restore compassion towards self and others. Sweet, refreshing, and citrusy, Lemon is beneficial on the vascular system, balancing of blood pressure, soothing weak or broken capillaries, and lymphatic system detoxification. The oil lightens confusion, brings clarity, and uplifts the spirit. Lemon is particularly helpful in opening of the heart chakra to self-love and self-nurturing when one looses herself in a relationship. Sharp, woody, with a slight floral undertone, Yarrow supports our intuitive energies and is known for its wound healing qualities. On the emotional level, Yarrow releases deeply held anger due to wounding of the heart. 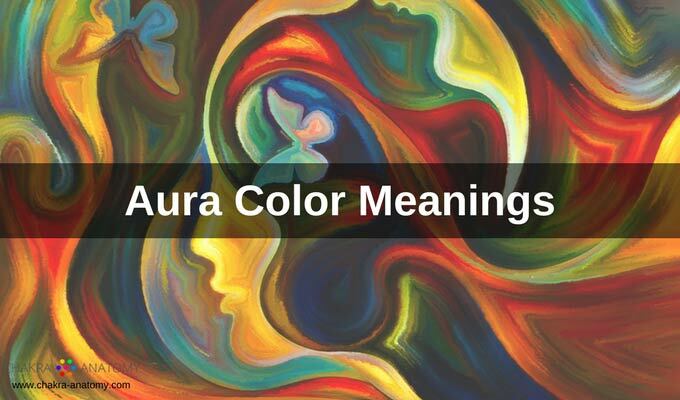 This oil also has beneficial properties for "mending" of the aura, the human energy field. It can help us balance the "above" and "below" allowing us to be connected to the spirit and grounded on earth. Eucalyptus is an oil symbolizing openness and freedom. It is stimulating, decongestive, and soothing on the Lungs and the chest. 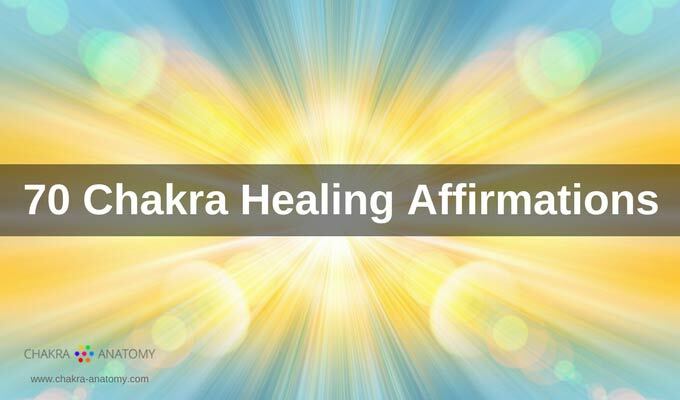 It opens the chest area and allows flow of energy through the heart chakra. Eucalyptus is often used in respiratory ailments, bronchitis and colds. On the psychological level, Eucalyptus is a central nervous system sedative, it calms and uplifts the spirit. Warm, rich, floral, and sweet in its aroma, Jasmine has been a symbol of hope, happiness, and love in many spiritual traditions. Also known as the Queen of the Night, Jasmine is an uplifting essential oil. It balances the emotional system, soothes anxiety, and helps with apathy and depression. Jasmine works on the heart chakra especially when it comes to relationships and relational wounds. Its uplifting and joyous fragrance helps to open up the heart chakra to more love and compassion. Chamomile is a soothing and calming essential oil. Its fresh, sweet, and fruity scent can calm crying babies and soothe the nervous system of an anxious person. Because it is calmin and relaxing, Chamomile reduces emotional charge during periods of emotional upheaval and helps to reduce depression. It is also used to calm and clear the mind and open up the heart. 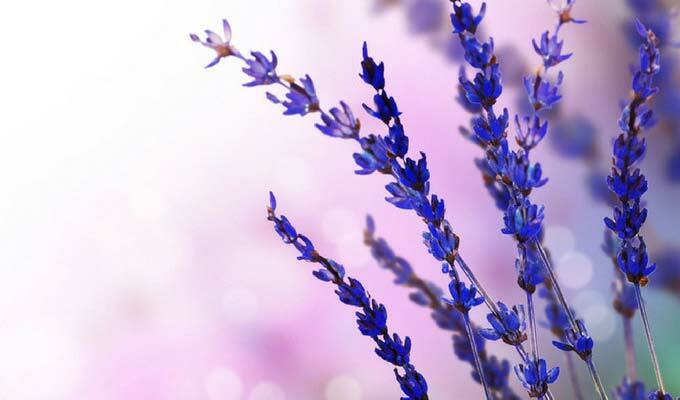 As a heart chakra essential oil, Lavender helps us to relax, let go of the stress response, and release fear. 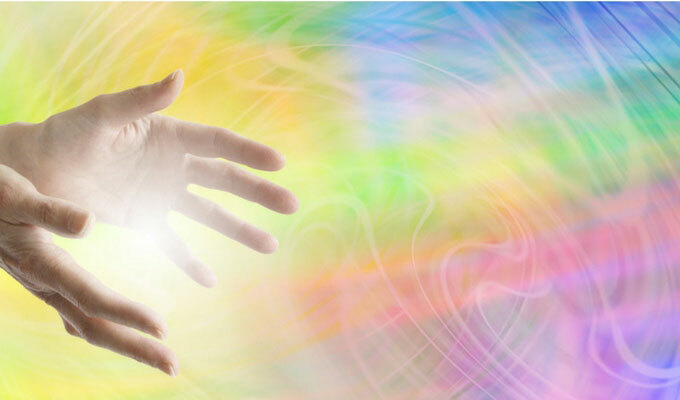 In this relaxed state we can connect with the heart center and open up to more love.